iFive Mini2: A budget Tablet from China, Can it deliver? 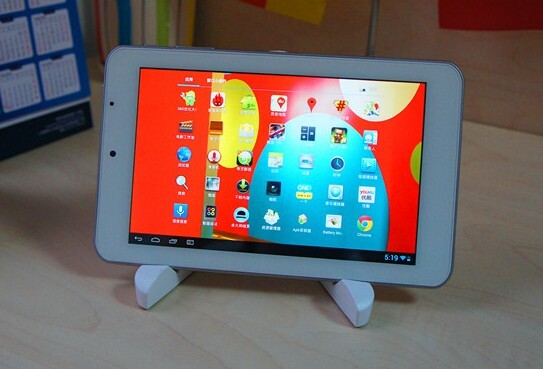 Chinese tablets are said to be low on both quality and price. Something that pinches the buyer one way or the other. But if Novo7Tech, a Philippine Technology company is to be believed the iFive Mini2 brings more to the board than just price. It offers quality too. Could it be true? Last week Novo7Tech an Information Technology company in Philippines launched the iFive Mini2, a 7 inch tablet made by Chinese manufacturers ‘5FNF’ amid great fan fare and media press release. 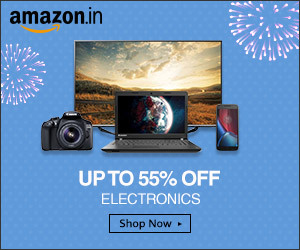 Like tablet manufacturers in India, it promises to bring the latest and the best technology can offer into the hands of the masses, all at an affordable cost. With that goal in mind, they have introduced the iFive Mini2, priced at 7000 Philippine Pesos or roughly Rs 9400. The tablet brings to the user all specifications that most high end tablets have to offer today including a 1280 x 800 resolution IPS display and a 1.6 GHz dual core processor with 1 GB RAM. Whats interesting is that it actually seems to be working very fine, opposite to what most like to believe about Chinese tablets. It is slimmer than the Samsung Tab 8.9 (8.3 mm thick) and 20 times brighter than the Apple iPad2. Well, even if it does break down after 6 months of use, i wouldn’t mind investing in a product like that. If only, it was available in India. Additional to all this, it also sports 4 cool ACC speaker gates on the sides and volume control. A microSD card slot and the regular connectivity options of microHDMI, USB, Wifi and sensors including Gravity sensor and accelerometer. However, it does not have a SIM slot as most Indian tablets have and 3G facility has to be used through dongle only. In terms of camera it has a 5 mega pixel rear camera and a 2 mega pixel front camera too. Well, what more can one ask for. Hope it is introduced in India too. Let it compete with Micromax and Karbonn and lets see how it fares. Until then, My Tablet Guru will keep following the latest of Tablets and this one in particular and see how it stands the test of time.